Be it in a ballroom, warehouse, or even a private backyard, our weddings echo the personalities of each couple we are privileged to work with. 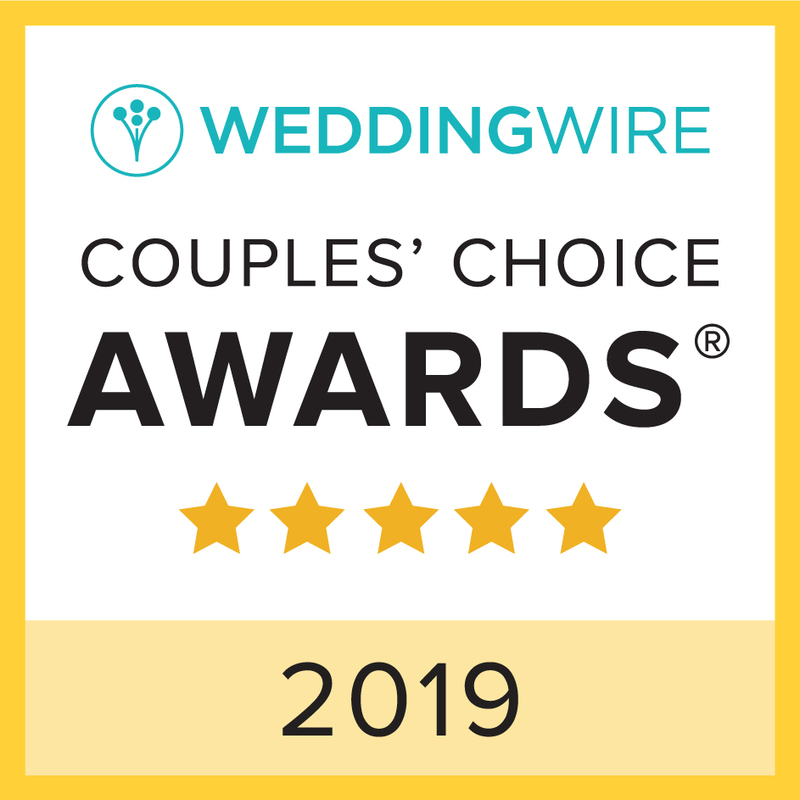 Voted as couples’ choice on wedding wire, we look for various vantage points to see and create lasting memories for you and your guests. We currently offer 3 services to suit your needs with each package customized for your event. Execution Management (Day/Month of Coordination) - The first stage of planning is just as important as the last stage that is why we value our clients’ hard work and make sure that the final stages are executed timely and accurately by touching base with all your vendors and ensuring that all of the details are in order for the big day. As always, we are making sure to do all this while keeping your vision and peace of mind intact. Idea Management (Partial Planning) – This package is for couples who have already started the planning process with a couple of vendors already in place but need some guidance in planning the rest of their wedding. 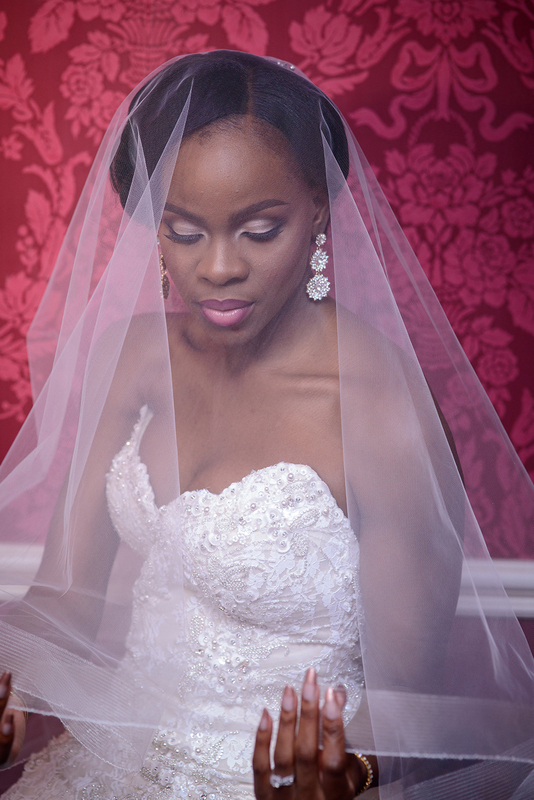 At least 40% of vendors should have been secured including venue and design/theme for wedding. Full Management (Full Planning/Overview) - This is our most comprehensive package designed for couples who require assistance from start to finish. It includes everything in the Day of Coordination and Partial Planning along with customizing all your ideas to suit your needs. Celebrating a birthday, bridal shower, or a milestone, we got you covered! Our team has planned multiple celebration events in multiple countries including Mexico. Want to see some our Weddings & Celebrations? Browse our portfolio for some inspiration.